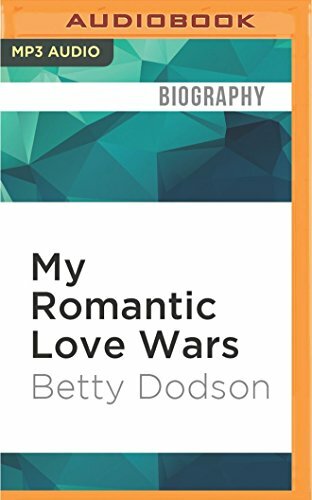 9781522685142 | Mp3 una edition (Audible Studios on Brilliance audio, July 19, 2016), cover price $9.99 | About this edition: Betty Dodson's memoir is the story of one woman's struggle to liberate female sexuality while enjoying her own. 9781511300759 | Mp3 una edition (Candlewick Pr, April 5, 2016), cover price $9.99 | About this edition: Only one more week until Book #5 in the Nightmare on Zombie Street series comes out. 9781455852154 | Mp3 una edition (Candlewick Pr, March 13, 2012), cover price $9.99 | About this edition: Only one more week until Book #5 in the Nightmare on Zombie Street series comes out. 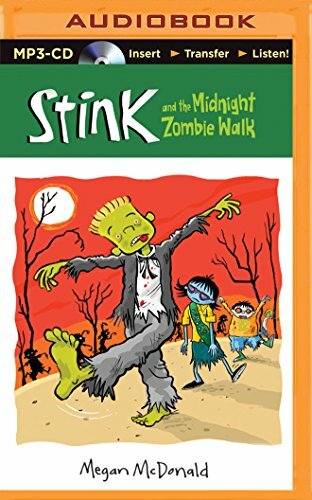 9781455851911 | Unabridged edition (Candlewick Pr, March 13, 2012), cover price $9.99 | About this edition: Only one more week until Book #5 in the Nightmare on Zombie Street series comes out. 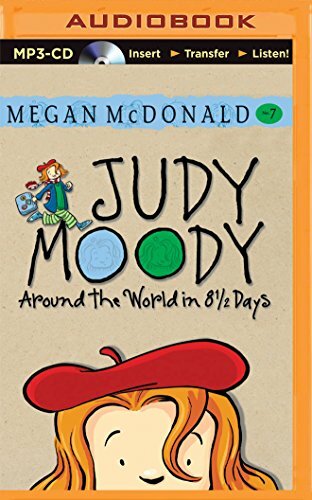 9781511300742 | Mp3 una edition (Candlewick Pr, April 5, 2016), cover price $9.99 | About this edition: Judy Moody has a double! 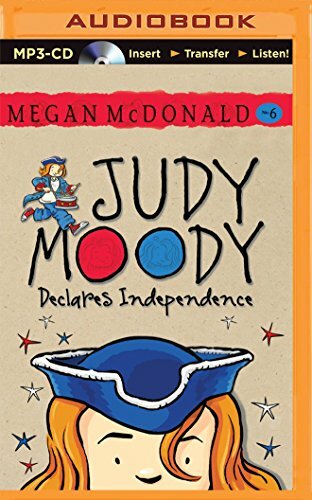 9781501278563 | Mp3 una edition (Candlewick Pr, August 25, 2015), cover price $9.99 | About this edition: After visiting Boston, Judy Moody's in the mood for LIBERTY and FREEDOMâfreedom from her parents' rules and her pesky little brother, that is. 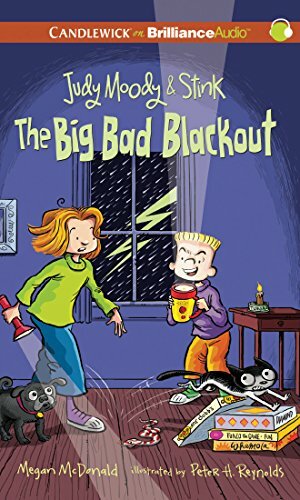 9781455849215 | Unabridged edition (Candlewick Pr, January 16, 2012), cover price $9.99 | About this edition: After visiting Boston, Judy Moody's in the mood for LIBERTY and FREEDOM—freedom from her parents' rules and her pesky little brother, that is. 9781455849505 | Mp3 una edition (Candlewick Pr, January 16, 2012), cover price $9.99 | About this edition: After visiting Boston, Judy Moody's in the mood for LIBERTY and FREEDOM—freedom from her parents' rules and her pesky little brother, that is. 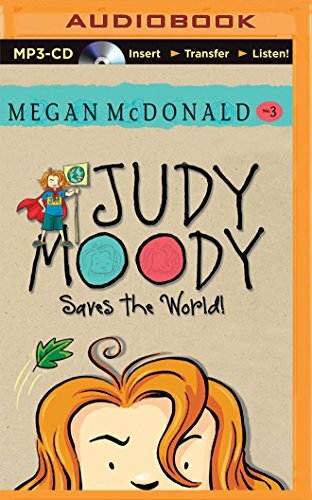 9781501278570 | Mp3 una edition (Candlewick Pr, August 25, 2015), cover price $9.99 | also contains Judy Moody Saves the World! | About this edition: Judy Moody did not set out to save the world. 9781455845521 | Unabridged edition (Candlewick Pr, November 1, 2011), cover price $9.99 | About this edition: Judy Moody did not set out to save the world. 9781455845545 | Mp3 una edition (Candlewick Pr, November 1, 2011), cover price $9.99 | About this edition: Judy Moody did not set out to save the world. 9781455845583 | Unabridged edition (Candlewick Pr, November 1, 2011), cover price $9.99 | About this edition: Judy Moody ate one, two, three bowls of cereal. 9781455845606 | Mp3 una edition (Candlewick Pr, November 1, 2011), cover price $9.99 | About this edition: Judy Moody ate one, two, three bowls of cereal. 9781501278556 | Mp3 una edition (Candlewick Pr, August 25, 2015), cover price $9.99 | About this edition: Ever since Grandma Lou gave her that squished penny, Judy canât stop winningâat bowling, at spelling, at everything! 9781480541931 | Unabridged edition (Candlewick Pr, August 6, 2013), cover price $9.99 | About this edition: Ever since Grandma Lou gave her that squished penny, Judy can’t stop winning—at bowling, at spelling, at everything! 9781480541948 | Mp3 una edition (Candlewick Pr, August 6, 2013), cover price $9.99 | About this edition: Ever since Grandma Lou gave her that squished penny, Judy can’t stop winning—at bowling, at spelling, at everything! 9781469206066 | Mp3 una edition (Candlewick Pr, August 14, 2012), cover price $14.99 | About this edition: Ever since Grandma Lou gave her that squished penny, Judy can’t stop winning—at bowling, at spelling, at everything! 9781469206042 | Unabridged edition (Candlewick Pr, August 14, 2012), cover price $14.99 | About this edition: Ever since Grandma Lou gave her that squished penny, Judy can’t stop winning—at bowling, at spelling, at everything! 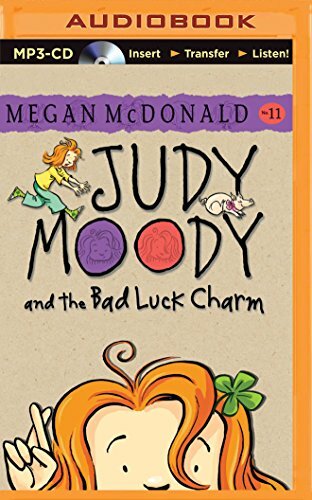 9780606320993 | Reprint edition (Turtleback Books, August 6, 2013), cover price $16.00 | also contains Judy Moody and the Bad Luck Charm, Judy Moody and the Bad Luck Charm | About this edition: FOR USE IN SCHOOLS AND LIBRARIES ONLY. 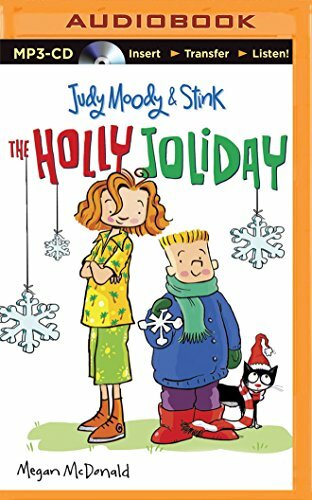 9781480556829 | Unabridged edition (Candlewick Pr, December 1, 2013), cover price $9.99 | About this edition: It’s bad enough that Mom and Dad are going on a trip without Judy and Stink and leaving them in the care of Aunt Awful (er, Opal). 9781480556836 | Mp3 una edition (Candlewick Pr, December 1, 2013), cover price $9.99 | About this edition: It’s bad enough that Mom and Dad are going on a trip without Judy and Stink and leaving them in the care of Aunt Awful (er, Opal). 9781455893621 | Unabridged edition (Candlewick Pr, April 10, 2012), cover price $9.99 | About this edition: It’s bad enough that Mom and Dad are going on a trip without Judy and Stink and leaving them in the care of Aunt Awful (er, Opal). 9781455893645 | Mp3 una edition (Candlewick Pr, April 10, 2012), cover price $9.99 | About this edition: Itâs bad enough that Mom and Dad are going on a trip without Judy and Stink and leaving them in the care of Aunt Awful (er, Opal). 9781455809226 | Unabridged edition (Candlewick Pr, May 24, 2011), cover price $14.99 | About this edition: It’s bad enough that Mom and Dad are going on a trip without Judy and Stink and leaving them in the care of Aunt Awful (er, Opal). 9780606238007 | Reprint edition (Turtleback Books, April 10, 2012), cover price $16.00 | also contains Judy Moody and the Not Bummer Summer, Judy Moody and the Not Bummer Summer | About this edition: FOR USE IN SCHOOLS AND LIBRARIES ONLY. 9780606233446 | Reprint edition (Turtleback Books, May 24, 2011), cover price $16.00 | also contains Judy Moody and the Not Bummer Summer, Judy Moody and the Not Bummer Summer | About this edition: FOR USE IN SCHOOLS AND LIBRARIES ONLY. 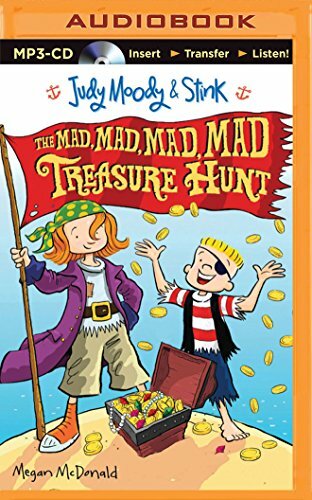 9781501278617 | Mp3 una edition (Candlewick Pr, August 25, 2015), cover price $9.99 | About this edition: When the Moody family drops anchor on âArtichokeâ Island, they are greeted by the mysterious Capân Weevil, a one-eyed buccaneer with a scraggly beard and a treasure map. 9781441889362 | Mp3 una edition (Candlewick Pr, October 26, 2010), cover price $9.99 | About this edition: When the Moody family drops anchor on “Artichoke” Island, they are greeted by the mysterious Cap’n Weevil, a one-eyed buccaneer with a scraggly beard and a treasure map. 9781441889348 | Unabridged edition (Candlewick Pr, October 26, 2010), cover price $9.99 | About this edition: When the Moody family drops anchor on “Artichoke” Island, they are greeted by the mysterious Cap’n Weevil, a one-eyed buccaneer with a scraggly beard and a treasure map. 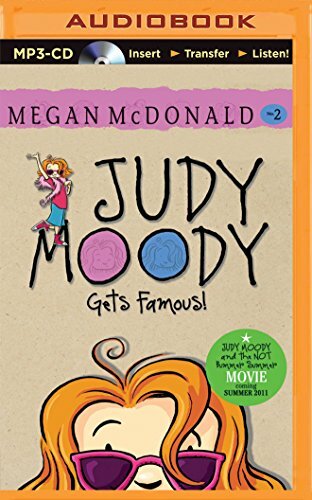 9781501278594, titled "Judy Moody Gets Famous" | Mp3 una edition (Candlewick Pr, August 25, 2015), cover price $9.99 | About this edition: Fans of JUDY MOODY already know that Judy has a mood for every occasionâand this time Judy is in a jealous mood. 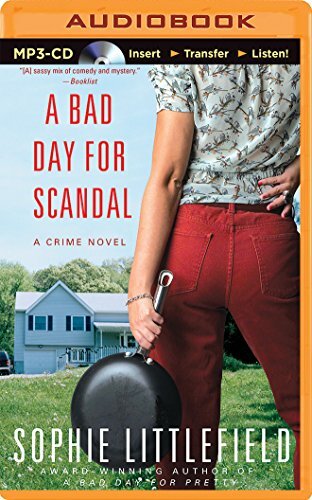 9781455828166, titled "Judy Moody Gets Famous! 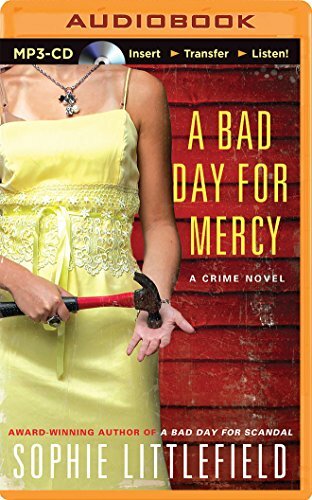 : Book 2" | Unabridged edition (Candlewick Pr, June 10, 2011), cover price $9.99 | About this edition: Fans of JUDY MOODY already know that Judy has a mood for every occasion—and this time Judy is in a jealous mood. 9781455828180, titled "Judy Moody Gets Famous! 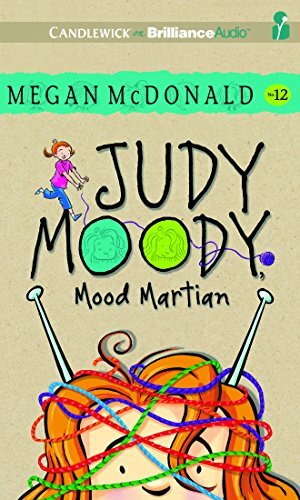 : Book 2" | Mp3 una edition (Candlewick Pr, June 10, 2011), cover price $9.99 | About this edition: Fans of JUDY MOODY already know that Judy has a mood for every occasion—and this time Judy is in a jealous mood. 9781511307932 | Unabridged edition (Candlewick Pr, August 4, 2015), cover price $11.99 | About this edition: âPeppy writing. 9781511307949 | Mp3 una edition (Candlewick Pr, August 4, 2015), cover price $9.99 | About this edition: âPeppy writing. 9781501259371 | Mp3 una edition (Brilliance Audio, August 4, 2015), cover price $9.99 | About this edition: The world of Harmony has its wonders, one of them being Rainshadow Island. 9780395517512, titled "The 1990 Information Please Sports Almanac" | Houghton Mifflin, December 1, 1989, cover price $7.95 | also contains The 1990 Information Please Sports Almanac | About this edition: Covers all major U. 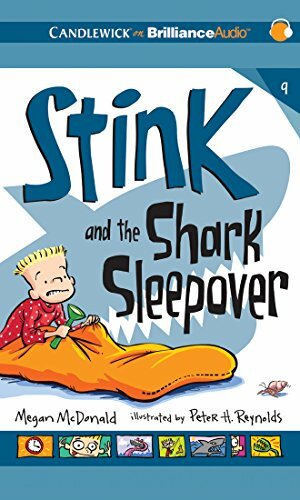 9781501226977 | Unabridged edition (Candlewick Pr, February 10, 2015), cover price $12.99 | About this edition: Sleepy, Sleepier, Sleepiest—NOT! 9781501226984 | Mp3 una edition (Candlewick Pr, February 10, 2015), cover price $9.99 | About this edition: Sleepy, Sleepier, SleepiestâNOT! 9781480583610 | Unabridged edition (Candlewick Pr, February 11, 2014), cover price $14.99 | About this edition: Sleepy, Sleepier, Sleepiest—NOT! 9781480583757 | Mp3 una edition (Candlewick Pr, February 11, 2014), cover price $14.99 | About this edition: Sleepy, Sleepier, Sleepiest—NOT! 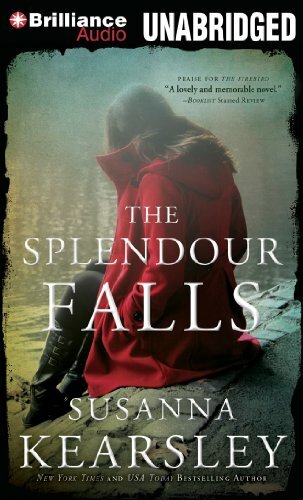 9781491581520 | Mp3 una edition (Brilliance Audio, November 11, 2014), cover price $14.99 | About this edition: A call from Stella’s little sister brings the news that Stella’s step-nephew, Chip, has been threatened with serious bodily harm if he doesn’t settle his unpaid gambling debts. 9781491581537 | Mp3 una edition (Brilliance Audio, November 11, 2014), cover price $14.99 | About this edition: When Prosper homegirl turned big-city businesswoman Priss Porter returns to town with a body in her trunk, she calls Stella Hardesty to dispose of it. 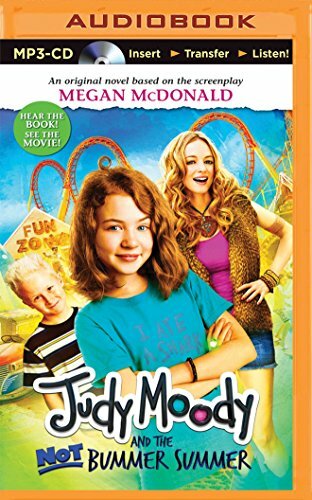 9781491530689 | Unabridged edition (Candlewick Pr, September 9, 2014), cover price $29.97 | About this edition: From Megan McDonald comes a collection of Judy Moody stories just right for newly independent listeners…. 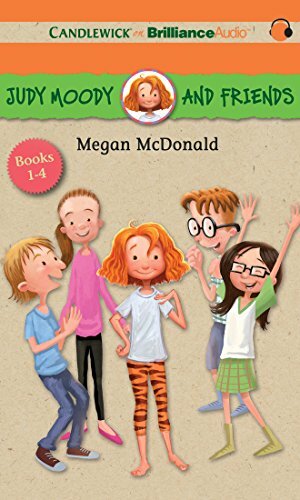 9781491530665 | Unabridged edition (Candlewick Pr, September 9, 2014), cover price $9.99 | About this edition: From Megan McDonald comes a collection of Judy Moody stories just right for newly independent listenersâ¦. 9781491526040 | Unabridged edition (Brilliance Audio, August 19, 2014), cover price $14.99 | About this edition: Emily Braden has stopped believing in fairy tales and happy endings. 9781491526255 | Mp3 una edition (Brilliance Audio, August 19, 2014), cover price $14.99 | About this edition: Emily Braden has stopped believing in fairy tales and happy endings.